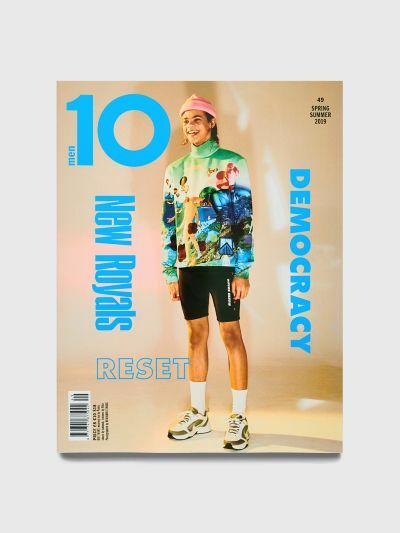 Issue 49, the Spring / Summer 2019 issue, from 10 Men magazine. Features Fat Tony, Atip W, Simon Rasmussen, Swae Lee and Slim Jxmmi, Marc Goehring, Kiko Kostadinov and more. Various covers that will be picked randomly and may differ from the one displayed. Magazine. Softcover. 384 pages. Various covers.